MinterEllisonRuddWatts seeks the very best law graduates to join our firm as law clerks in February (or July) each year. 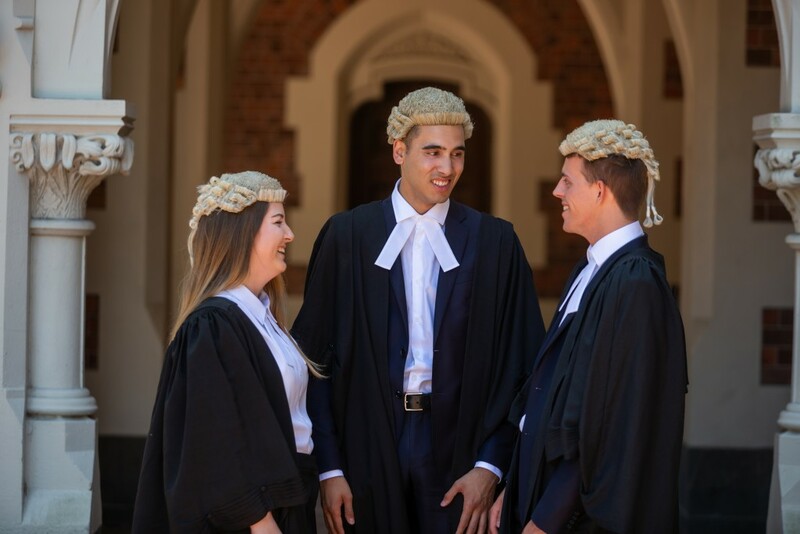 While a number will have interned or summer clerked with us previously, we also look for well-rounded graduates who have excelled in their law degree and have a passion to be the best in the business. 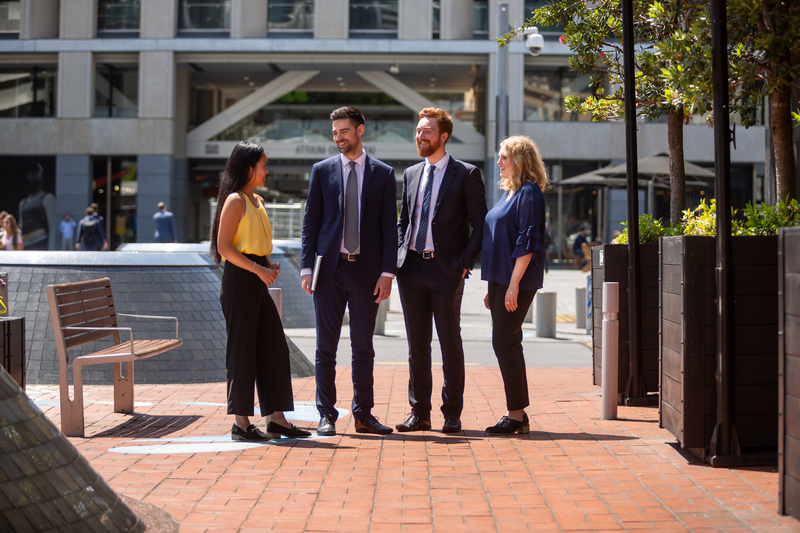 Joining our team in either Auckland or Wellington, you will get the vital building blocks for launching your career while working alongside internationally recognised lawyers. You will be advising on some of the country’s most challenging and interesting legal work, while enjoying a unique team culture that sets our firm apart. I think MinterEllisonRuddWatts has a culture that matches what they promise. Partners talk to you like you are an equal and it feels like they take a genuine interest in you. My buddy has also been a huge support in helping me to learn the ropes. Everyone at MinterEllisonRuddWatts is very welcoming and really inclusive. The dynamic is awesome. We strive to be the firm of choice for leading clients and exceptional people. To deliver on this ambition, our firm invests in our people, involves them in great work, and offers the tools and support required for a stellar legal career. 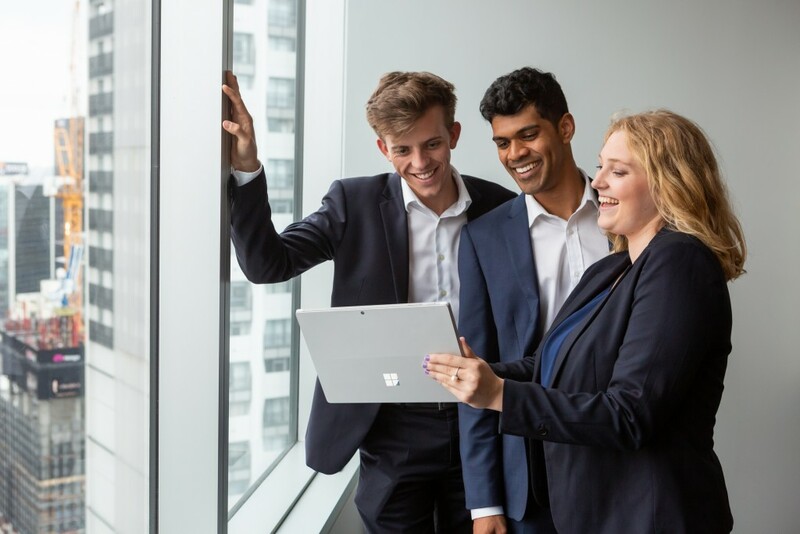 When law clerking at MinterEllisonRuddWatts, you benefit from a focussed graduate development programme, great work experience, and a unique team culture which includes many social activities including sports and local events. MinterEllisonRuddWatts leads the market in offering market competitive salaries. We also help our people fulfil their personal ambitions to compete in overseas legal competitions or undertake post-graduate study. I really appreciated having mentors over the summer. Being able to work alongside another lawyer and having a buddy come and check in with you and give you advice and tips on how to do things – those little gems are invaluable. After graduating from law school, the next exciting step is being admitted. 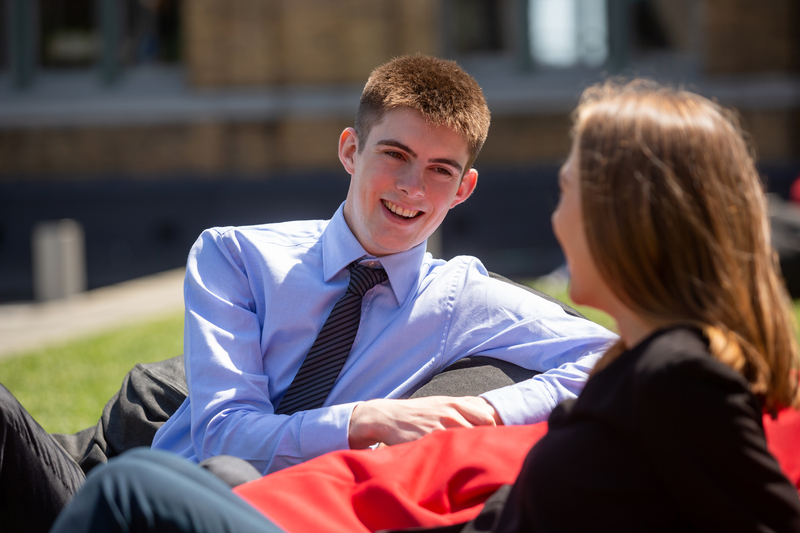 We make this easy for you by organising your Professionals course and admission, and covering all costs. We’ll take care of all the details and, on the day of your admission, organise a firm function to celebrate this important career milestone with your friends and whanau. The culture of MinterEllisonRuddWatts really made me want to work for the firm. Everyone I talked to was friendly, fun, had cool personalities, and were inclusive. People seemed at ease and had a good sense of humour even when they had a lot on their plate. See our other jobs Have a question?